"The task of the leader is to get their people from where they are to where they have not been." 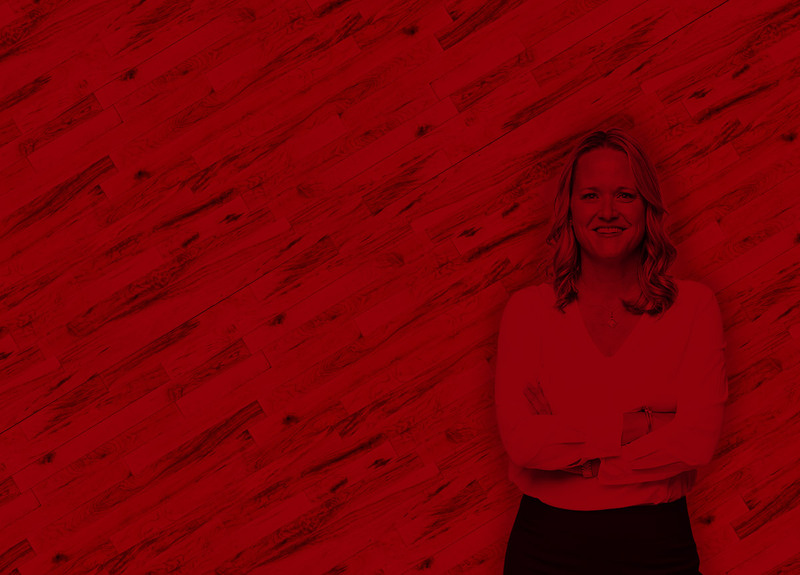 Since stepping foot on the University of Utah campus in 2015, head coach Lynne Roberts has had the same attitude toward the women's basketball program – there is no room for complacency. As she enters her fourth season with the Utes in 2018-19, that attitude could not be more true. After three successful seasons with Utah, Roberts has made it clear that "it is time for us to pivot to being great." In her three years in Salt Lake City, the Utes have appeared in the postseason each year and have had two 18-win seasons. The Utes have also received votes in both the AP and coaches polls in all three seasons she has been at the helm after knocking off at least one top-25 opponent each year. Heading into the 2018-19 season with a new contract extension through 2023, the Redding, Calif., native holds a 52-44 record at Utah and is 273-219 in her 16 years as a head coach. She enters her 17th season as a head coach after spending nine seasons at Pacific and four years at Chico State. At Utah, Roberts has coached seven All-Pac-12 selections and 16 Pac-12 All-Academic honorees and has helped 32 total athletes to all-conference selections as a head coach. In her three seasons at Utah, she has seen three athletes join the 1,000-point club, watched three school records fall and coached multiple athletes to top-10 all-time rankings in program and Pac-12 history. In her third season with the Utes, the team finished 18-14 overall and 8-10 in Pac-12 play, advancing to the WNIT for the third straight year. Despite injury struggles throughout the year, the Utes were able to put together 18 wins for the second time since Roberts took over, beat a top-25 ranked team on the road, and finished the season ranked in the top-half of the league in 15 different statistical categories. She saw the Utes complete its first road sweep since joining the Pac-12, defeating Washington and Washington State with Utah starting the conference season 4-0 on the road. The Utes went on to defeat Arizona State, who was ranked No. 22 at the time, in Tempe. The Utes also had three different players earn Pac-12 honors in 2018 with Megan Huff earning first-team recognition while Emily Potter was named to the all-conference and all-defense honorable mention squad. Tori Williams was also honored with all-freshman team honors. The Utes went 16-15 overall and 5-13 in league play in 2016-17, making their way to the WNIT. Utah started the season on a high note with an 11-0 streak in non-conference play, but in sports there are highs and lows. Utah finished ninth in the Pac-12 that season, but that didn't deter Roberts' "complacency is the devil" outlook. The Utes finished the season ranked in the top-25 in the country in both blocked shots and defensive rebounds per game, thanks in large part of Pac-12 All-Defensive team and All-Pac 12 selection Potter who ranked in the top-15 in blocks in NCAA Division I women's basketball, setting a new Utah single-season record at 89. Utah's 11-game winning streak under Roberts to begin the 2016-17 season is the longest winning streak for the Utes since the 2008-09 season when Utah won 12 straight. In conference play, Utah beat USC on the road for the first time since 2013, completed a regular season sweep over Cal for the second straight year and picked up a win over Washington State and Colorado, winning three of the last four games against both teams. In her first season with the Utes in 2015-16, Utah was picked to finish 11th in the Pac-12, but under the direction of Roberts, the Utes finished with a mark of 18-15. It was the programs first winning season since 2012-13, leading Utah to the third-round of the WNIT to highlight Utah's first post-season berth in three years. During Roberts' first season, Utah doubled its win total with 18 victories compared to nine in 2014-15 and also more than doubled their number of Pac-12 wins from the previous season: three in 2014-15 to eight in 2015-16. In the polls, Utah received two votes in the Associated Press Poll on Jan. 4, 2016, the first the Utes have received since the 2007-08 season. On the court, Utah racked up 2,266 points, which is fourth all-time in school history, ranking fifth in the Pac-12 in scoring that season with 68.7 points per game. In her three seasons at Utah, Roberts has made rebounding a priority, starting in 2015-16 when the Utes grabbing 1,399 rebounds, which is third most in school history. The Utes hauled in 970 defensive rebounds and 140 blocked shots in 2015-16, ranking No. 2 and No. 3 all-time at Utah in single-season records. Three individuals took home All-Pac-12 accolades and seven earned spots on the Pac-12 All-Academic Team with Potter leading the way with a spot on the Pac-12 All-Conference Team and All-Defensive honorable mention team. Paige Crozon and point guard Danielle Rodriguez were selected to the honorable mention All-Conference squad with Rodriguez also landing on the All-Defensive Team with Potter. 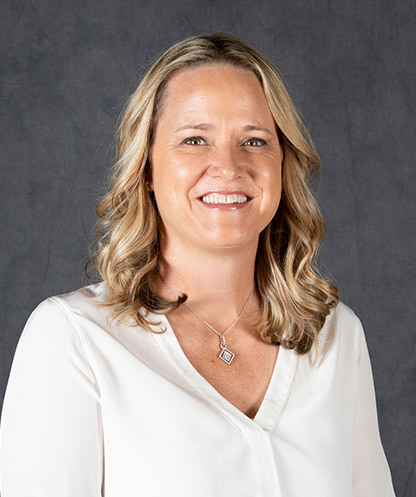 Roberts came to Utah after nine seasons as the head coach at the University of the Pacific in Stockton, Calif., where she was a two-time conference coach of the year (2012-13 Big West and 2014-15 West Coast Co-Coach of the Year). She led the Tigers to postseason appearances in each of her last four seasons at U of P, a program-long streak, after taking over a team that qualified for the postseason just once in school history before her arrival. Roberts' 255-205 (.554) career record includes an 86-31 mark in four seasons at NCAA Division II Chico State from 2002-06. She inherited a Pacific team that had won just 11 games combined the previous two seasons. Faced with a major rebuilding project, she went 51-99 her first five years, before flipping the columns with an 84-45 record over the last four seasons. The Tigers were 21-10 in her final season with Pacific, making a run to the WNIT. Roberts led Pacific through its jump to the West Coast Conference in the 2013-14 campaign when the Tigers finished 18-14 overall and placed third in the league with a 12-6 mark. The year prior as members of the Big West Conference, Roberts' 2012-13 team achieved the best record in school history, finishing 27-8 and winning the program's first Big West regular-season title, while receiving votes in the AP and ESPN/USA Today Coaches' polls for the first time as well. That team advanced to the third round of the WNIT and she was named the Big West Coach of the Year. Roberts guided Pacific to the WNIT for the first time in 2011-12, when the Tigers won the program's first-ever postseason game, a 77-62 win over Arizona State in the first round. Under Roberts' tutelage, Pacific student-athletes earned 25 All-Big West team honors, five All-Big West Freshman Team honors and the 2010 Sixth Woman of the Year award. The Tigers earned six All-WCC selections, a WCC All-Freshman pick, and the 2014 WCC Newcomer of the Year with Roberts at the helm. Prior to Pacific, Roberts spent four seasons as the head at Chico State where she compiled an 86-31 overall record. During her final season, the Wildcats were 28-4 in 2005-06 and advanced to the NCAA Division II Final Four. She was named the WBCA West Region Coach of the Year in 2004-05 and was the California Collegiate Athletic Association Coach of the Year in 2004-05 and 2005-06. Roberts began her coaching career as an assistant at her alma mater, Seattle Pacific University, from 1997-2001. During her playing career at SPU, Roberts was named to the NCAA West Regional all-tournament team as a senior co-captain. She was second team all-conference her junior year. The Redding, Calif., native graduated from Seattle Pacific University in 1997 with a bachelor's degree in history and added a master's degree from SPU in athletic administration 2000.